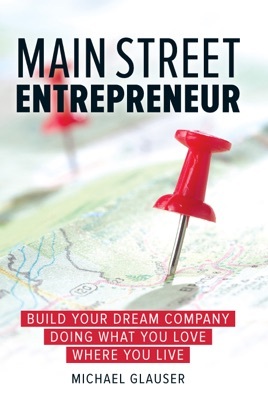 Readers will learn how to achieve their own dreams and won’t need a 30-page business plan, venture capital, or an exit strategy. All they need to do is implement nine keys for success. Not everyone can build a Facebook, Google or eBay, but anyone with passion and tenacity can do what these entrepreneurs all across America are doing.